DOWNLOAD OUR NEWEST PRODUCT TODAY! 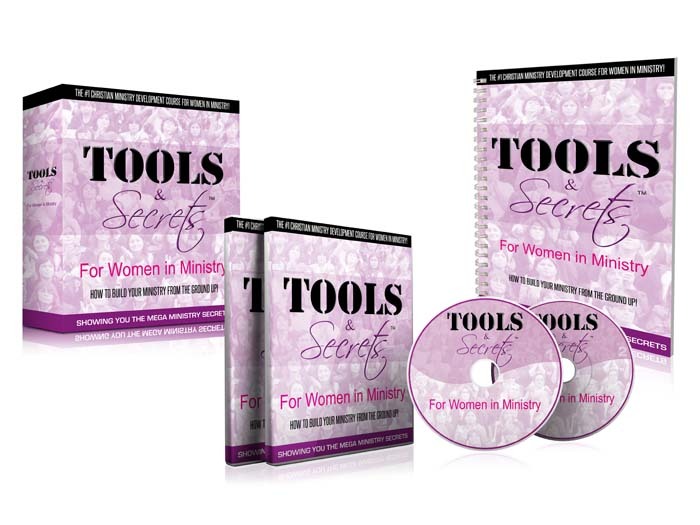 Tools and Secrets For Women In Ministry: How To Build Your Ministry From the Ground Up! Have you accepted your call in to ministry and are wondering what to do next? Are you tired of asking other people how they got everything up and running for their personal ministry and they either give you worthless information, or tell you the "Lord did it?" Leaving you to wonder, "HOW?" Well, no more! We are giving you all the secrets! Find Out More Here! Check out the latest conferences and events going on in the Kingdom. There may be an event near your area that you are destined to be a part of! 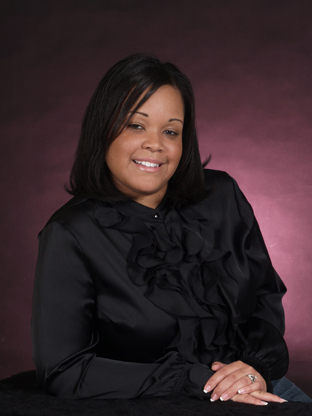 Check out the latest conference and events right here on PreachingWoman.com CLICK HERE!